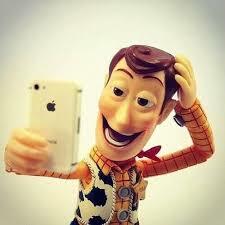 A man went to bed at 11:00 p.m. and got up at 7:00 a.m. the next day. How many hours did the man sleep? One of my students just couldn’t figure it out it. He usually didn’t have problems with mathematics, but he just couldn’t “see it”. In an effort to guide him, I told him to draw a clock and count the hours in between 11 and 7. I guess my technology wasn’t matching up with his technology. It’s a constant challenge! I (Clive) know that self-help books are not everyone’s cup of tea, but given the interest in well-being these days (see Clare’s February 6 posting) they appear to have an important place. Recently I came across a rather impressive one called Rethinking Positive Thinking (Current/Penguin, 2014) by psychologist Gabriele Oettingen. Oettingen agrees that learning to think positively is essential, but feels that writers on the subject have gone too far. Just focusing on the positive can result in frustration, failure, and un-happiness. As the saying goes, perfection is the enemy of the good. She recommends instead what she calls “mental contrasting,” which involves thinking about both the positive and the negative aspects of a situation, and of life in general. 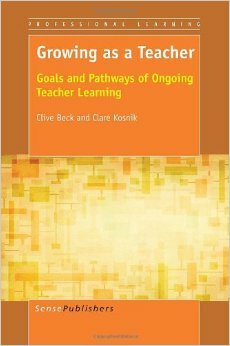 As well as being helpful at a personal level, Oettingen’s approach seems to me to have application to teaching and teacher education. It supports being realistic about the challenges of teaching – and so not caught off guard by them, as many beginning teachers are – while also reminding ourselves of its many satisfactions and rewards. 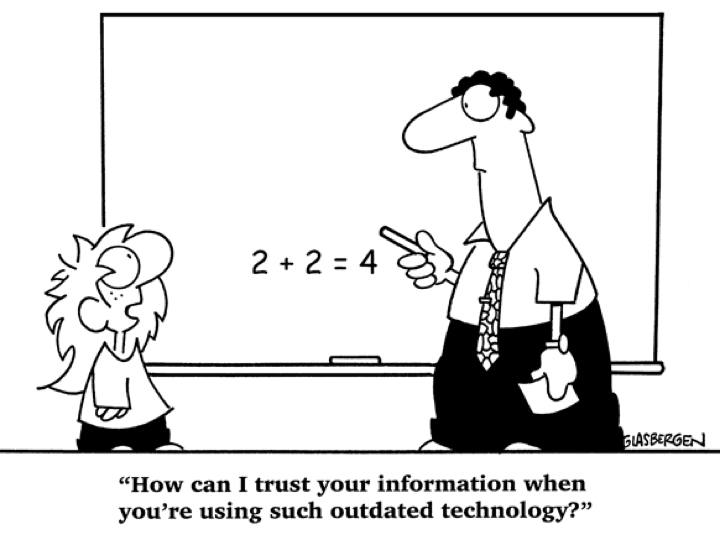 It calls into question over-the-top government and school district “targets” that promise to “transform” schooling, if only teachers would adopt the latest set of edicts. 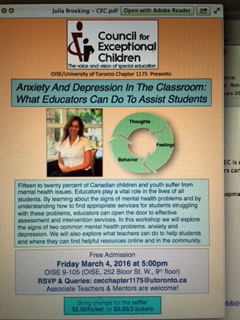 Mental contrasting can keep us aware of what we need to work on in teaching while taking comfort in the current successes of the profession. 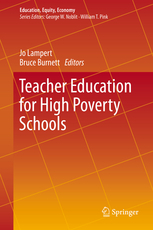 Jo Lampert and Bruce Burnett have recently edited an amazing text,Teacher Education for High Poverty Schools. The text is available from Springer. 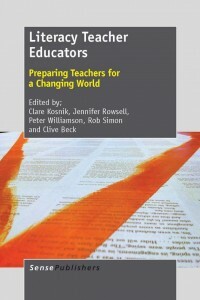 This volume captures the innovative, theory-based, and grounded work being done by established scholars who are interrogating how teacher education can prepare teachers to work in challenging and diverse high-poverty settings. It offers articles from the US, Australia, Canada, the UK and Chile by some of the most significant scholars in the field. 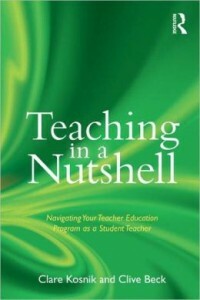 Internationally, research suggests that effective teachers for high poverty schools require deep theoretical understanding as well as the capacity to function across three well-substantiated areas: deep content knowledge, well-tuned pedagogical skills, and demonstrated attributes that prove their understanding and commitment to social justice. Schools in low socioeconomic communities need quality teachers most, however, they are often staffed by the least experienced and least prepared teachers. 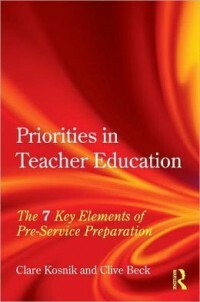 The chapters in this volume examine how pre-service teachers are taught to understand the social contexts of education. 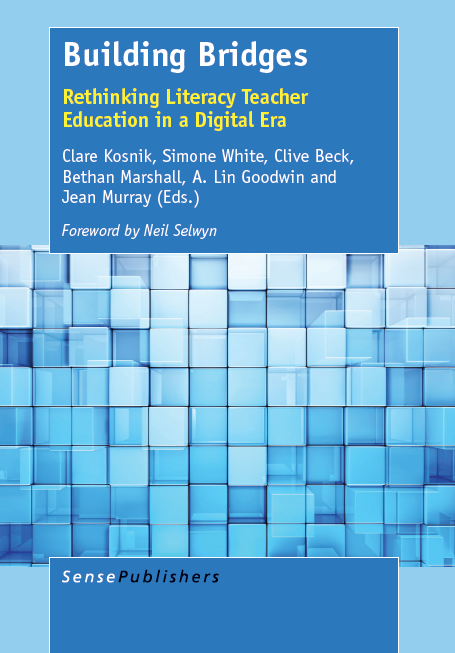 Drawing on the individual expertise of the authors, the topics covered include unpacking poverty for pre-service teachers, issues related to urban schooling as well as remote and regional area schooling.